Check out the following free printable reward charts for kids 2019 that are easy to personalize with your child’s name and objectives. 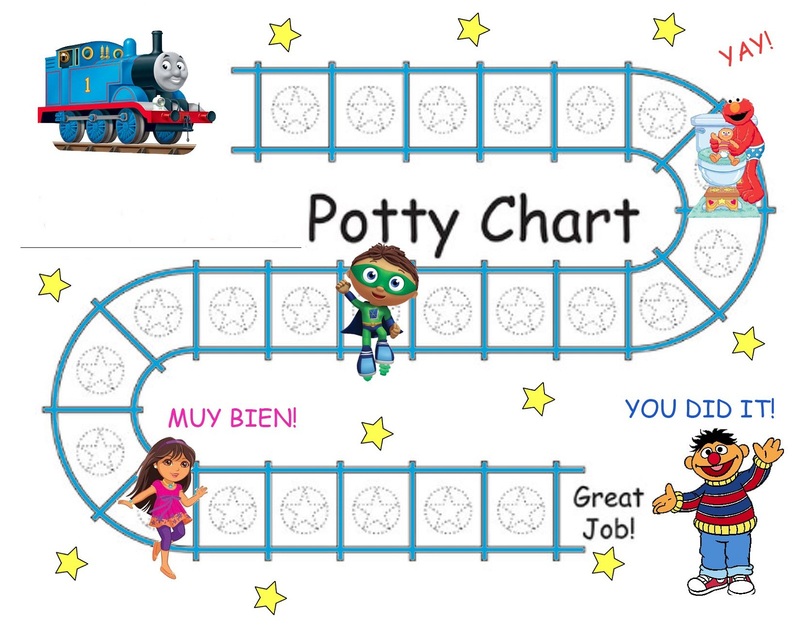 On this page, you will find a list of free reward charts for kids including a daily potty chart. 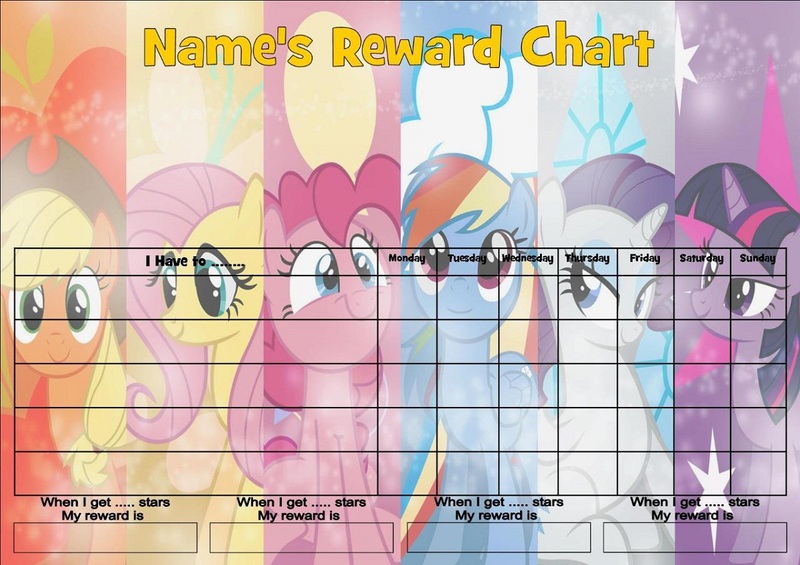 There is a selection of printable reward chart for kids to help improve behavior in general or to work on specific issues. 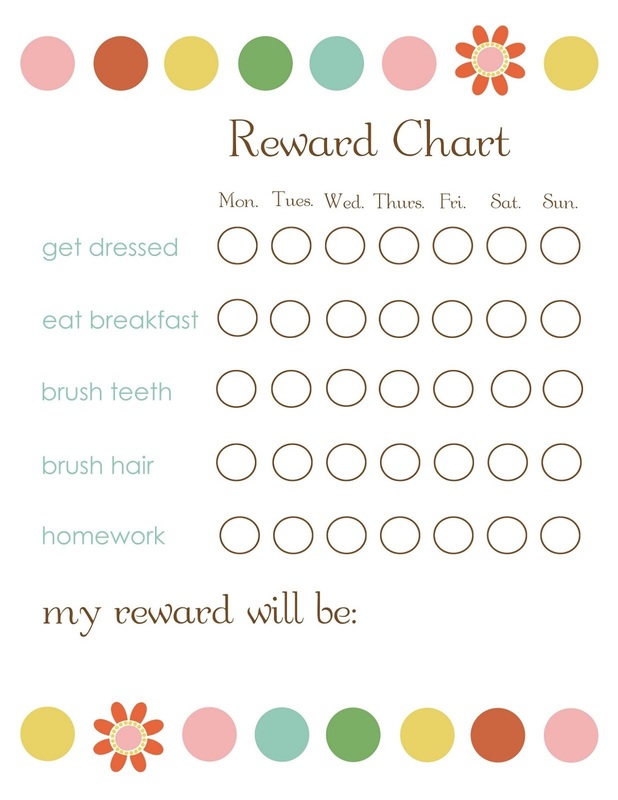 Find a reward chart that your children will like to help them connect to the positive behavior modification process! Toddlers love stickers and they are a great form of positive reinforcement so these free printable reward charts will surely be well loved by your kids. Using a reward chart may be one of the best alternatives to provide some positive reinforcements for your children. You can customize it based on your kids’ necessity and condition. Once your child gets all of their boxes filled in for certain tasks or accomplished behavior, then they will get the reward. 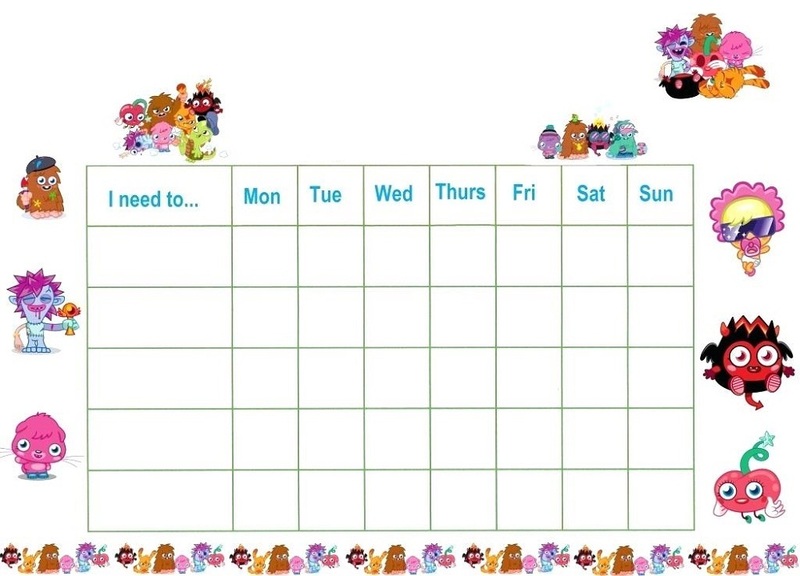 The reward charts like these can be used to make children complete chores. If you are looking for a free potty reward chart to motivate your child during the potty training process we have one potty reward chart. At the end of the month, it is checked whether the kid behaved well or not or have accomplished their tasks. Our free kid’s reward charts and printable behavior charts can inspire children to behave better and to reach their goal. 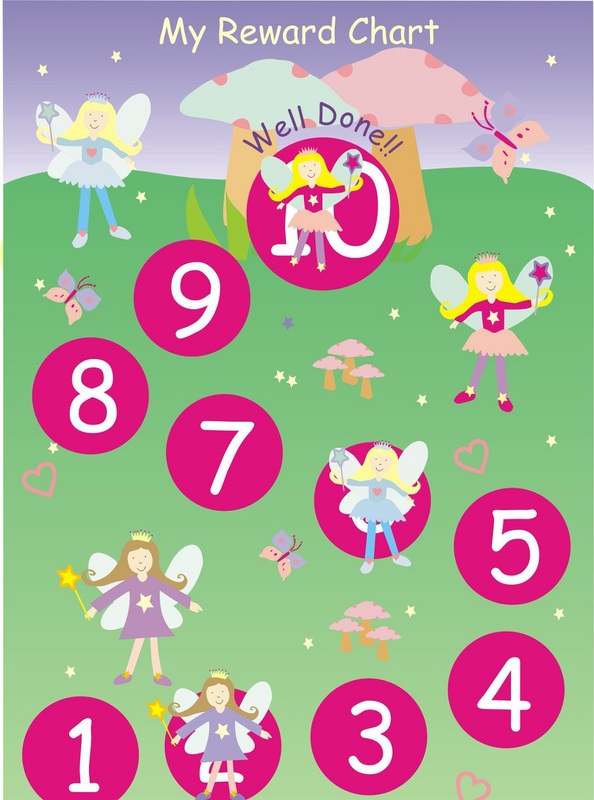 Reward charts for children are a fun and enjoyable tool to encourage positive behavior. These charts can be downloaded for free, just simply click on the image of the chart that you like!